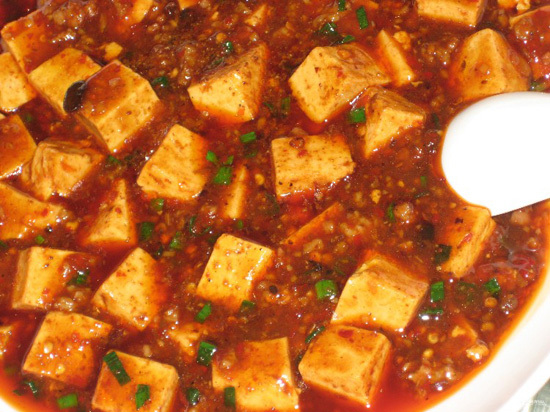 The other day I went to a Sichuan restaurant located in the West Gate area ordered the spiciest thing on the menu in Chinese, Mala Doufu (Spicy and Numbing Tofu). It was after the main lunch rush, so most of the staff had nothing to do but to stare with confused, incredulous faces at the laowei eating a plate of tofu lava. It was delicious! And made me sweat like I was in the Amazon rain forest wearing a parka and running a marathon. Needless to say, I was doubly proud of myself for ordering the food in Chinese and eating it under the supervision of Sichuan natives.